This week we have had to use all of our Xperia-nce (wink) to find you the best range of Xperia phones available for the best prices. We are excited to have the Sony Xperia T from £57.99, which was used by none other than James Bond in his last adventure Skyfall! 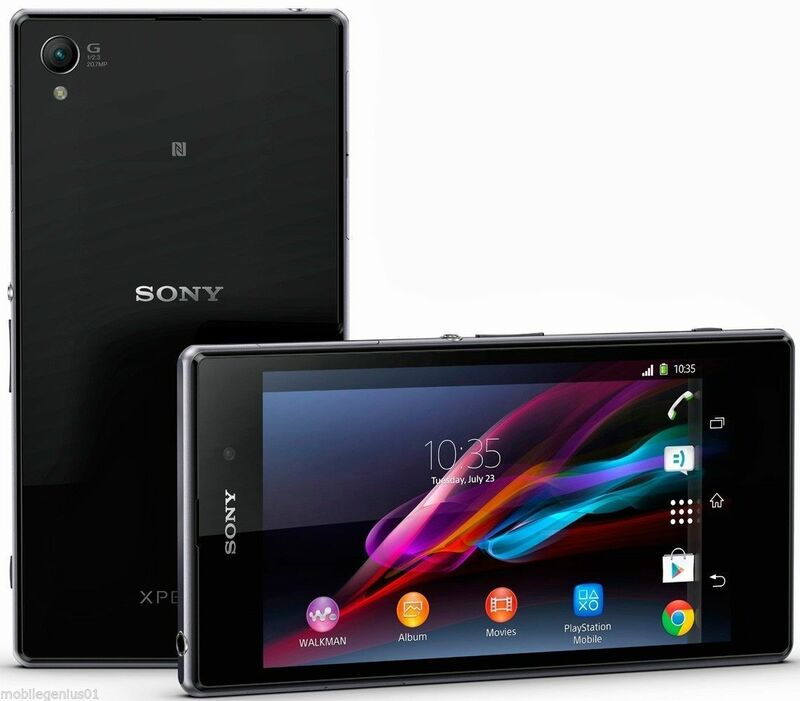 Other Sony handsets this week include the 4G Xperia Z1 Compact for £142.99. 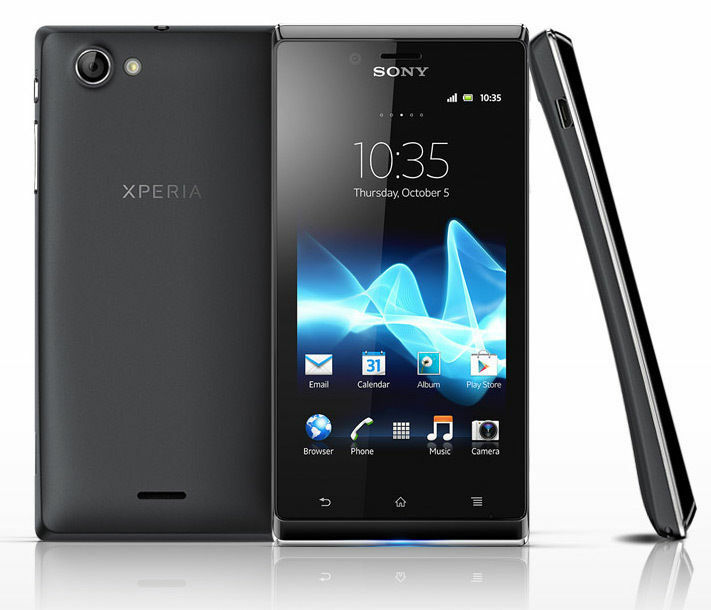 We also have the slim and curvy Xperia J for £58.99. Then finally from the Xperia range we have the Sony Xperia E from £40.99 which is a low cost Android operating handset that is perfect as an entry level device. 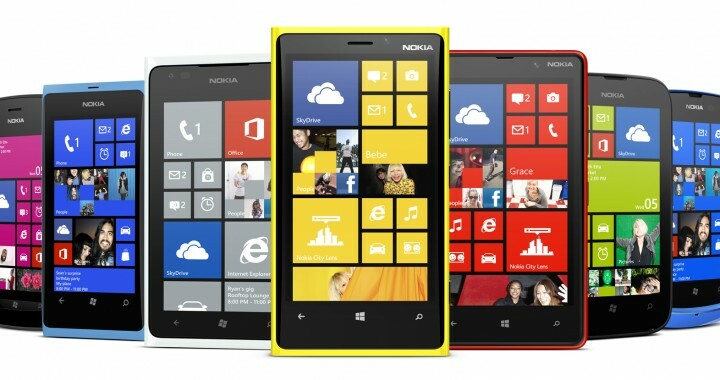 We have also had a flush of Nokia Lumia phones in this week. They are all priced to move and include some excellent features. We go from the low end to the high with 610, 620, 625, 520 & Finally the 925. Please check HERE to see the individual phones and prices. You are sure to find the perfect handset for you! 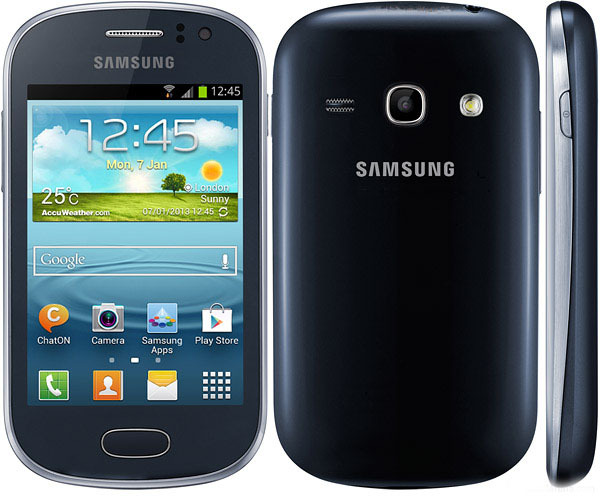 We now only have a few Samsung Galaxy Fame at £41.99 left in stock. This is an excellent compact and reliable handset at an amazing price. We do not know when these will be back in stock so don’t hesitate! 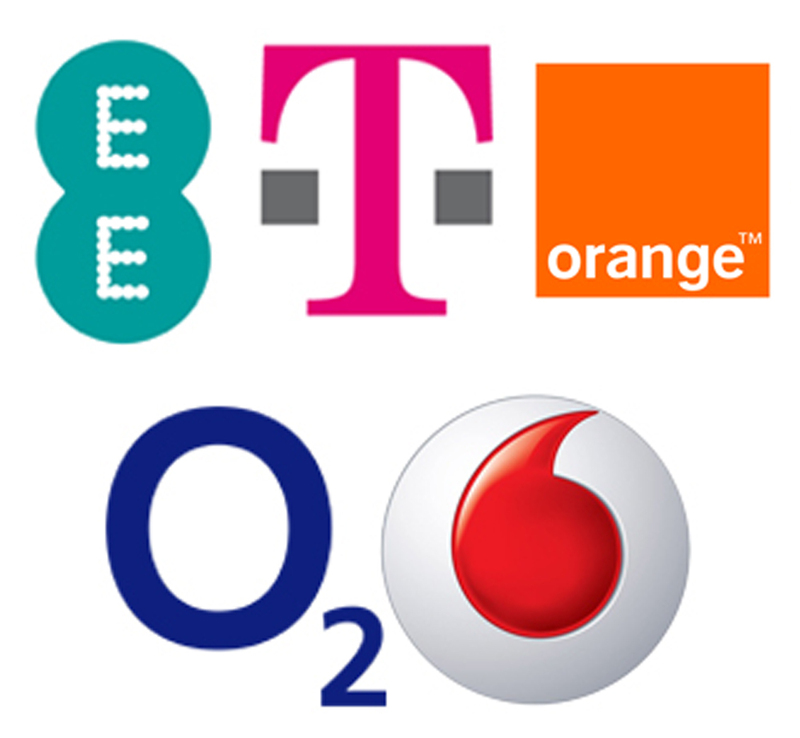 We are still the No 1 vendor of EE SIMS on eBay, thats more than Argos and Carphone Warehouse! 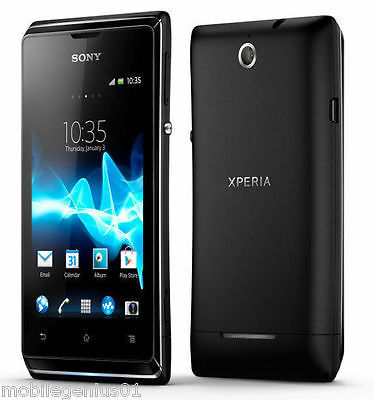 Sony Xperia T from £57.99Made famous in the James Bond film Skyfall this amazing 3G Android handset boasts 16GB of built in storage which can be expanded with an SD card to 32GB and a 13 megapixel camera. This is available in various grades and some are unlocked so please check individual listings for details. The Sony Xperia Z1 Compact is a beautiful high end phone and we are pricing this at £142.99 which is an incredible deal. The phone includes 4G, 16GB internal storage and 20.7 megapixel camera. 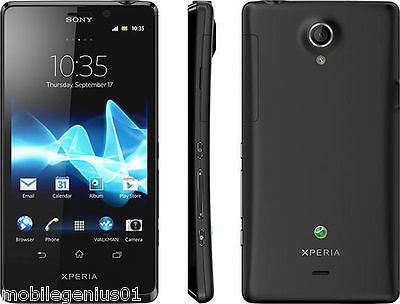 The Sony Xperia J has come back into stock in Grade A. This means they are in excellent condition with hardly any signs of use. The phone itself has a 4in screen, runs Android OS and has a 5 megapixel camera. Grab these fast only a few in available. This versatile and excellent little handset comes with 3.5in display, 4GB of memory and a 5 megapixel camera. Priced at an extremely low £41.99 unlocked and in grade B these will move quickly! We are still the No 1 vendor of EE SIMS on eBay thats more Argos andCarphone Warehouse!